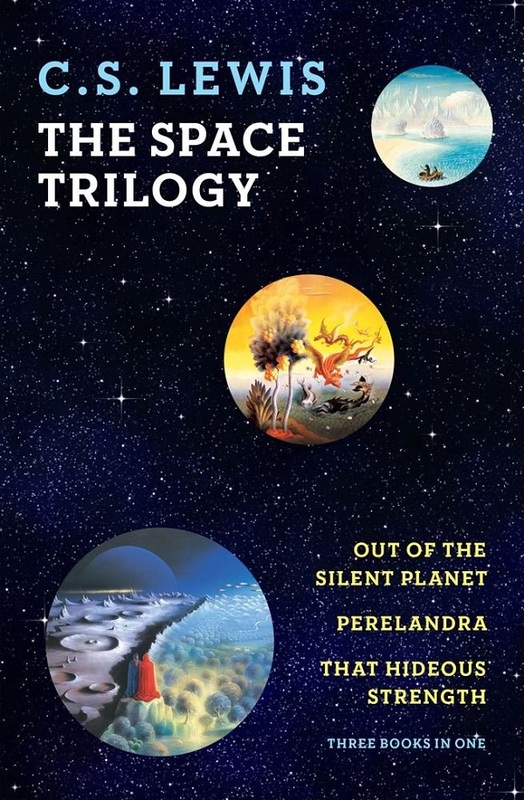 Lewis mixes science fiction with Christianity in this series about Edwin Ransom, a man tasked first with preventing an Eden-like fall on the planet Venus and then saving the earth itself from destruction. 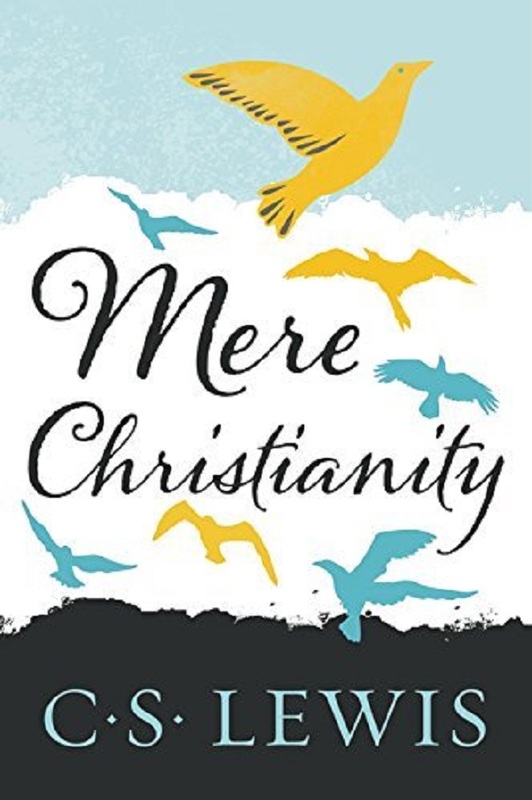 Considered to be one of the best primers for the basics of the religion, Lewis recounts the logical process that led to his conversion from atheism to Christianity. From there, he navigates the waters of proper behavior for the Christian, ultimately settling in on the idea of “loving your neighbor as yourself.” Lewis’ treatise is a great starting point for anyone curious about the Christian faith. This work is a candid narrative of Lewis’ bereavement following the death of his wife. 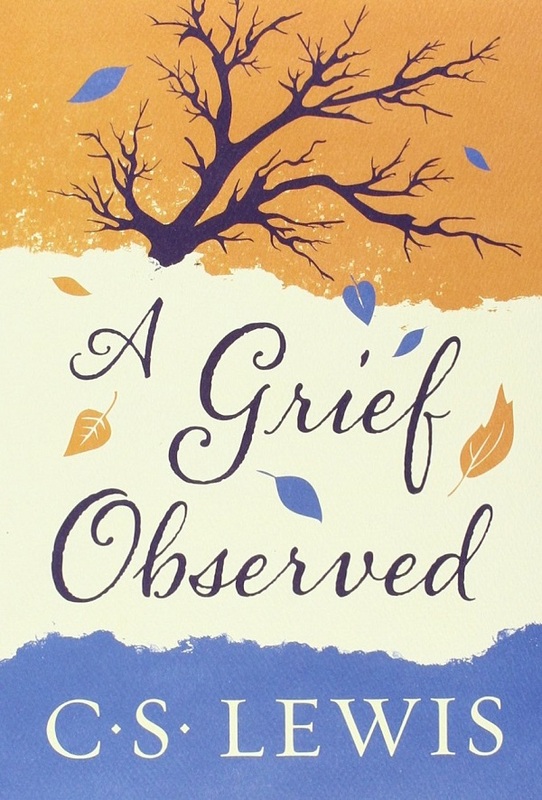 With gut-wrenching honesty, Lewis tries to make sense of his loss, struggling with a deep crisis of faith, yet emerging with a sense of gratitude and peace. One may find solace in dealing with their own grief through his words. 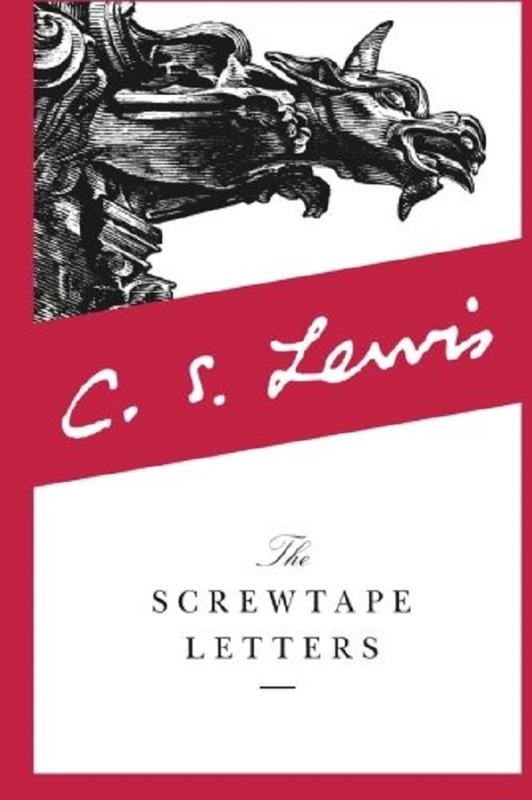 In another work of fiction, Lewis examines the human condition through a series of letters between two demons in which they recount their attempts to draw a particular person to hell through temptation. A twist ending makes this quite the engaging story! 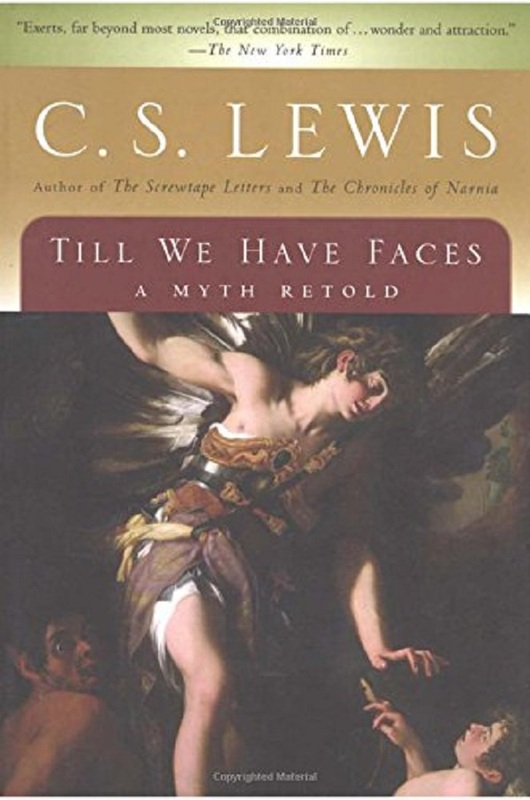 Lewis’ final novel, Till We Have Faces, is a retelling of the ancient Greek myth of Cupid and Psyche, as told from the point of view of Psyche’s sister, Oural. It’s an interesting twist on a classic tale and a departure from his typical Christian allegory. C.S. 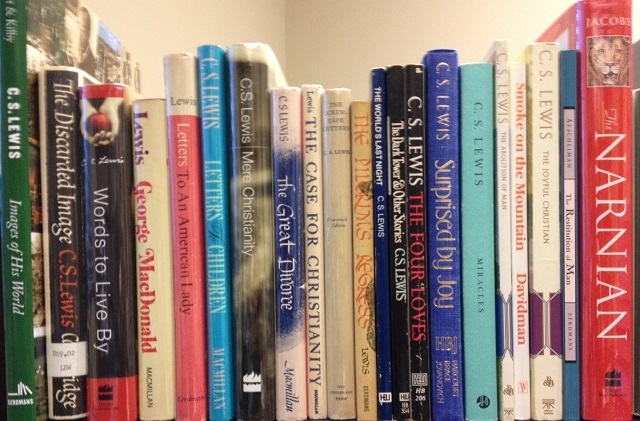 Lewis’ bibliography spans decades and is filled with treasures, both fiction and nonfiction, narrative and theology. Perhaps it’s time for you to venture beyond Narnia!